Club Penguin Cheats by Mimo777 Club Penguin Cheats by Mimo777: New Club Penguin Music in The Night Club! 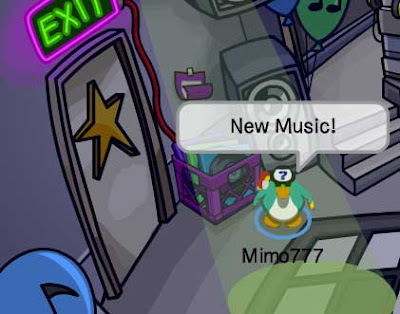 Check out the new music in the Club Penguin Night Club. 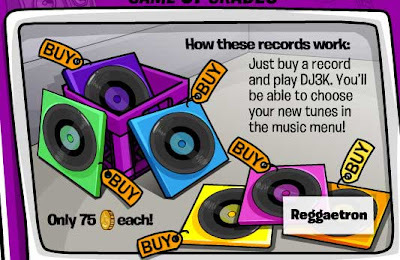 It's smoovalicous, groovalicous music so you can mac dat on the DJ3K game! Which is your fav? Does anyone play DJ3K? Rock out on some Dino Run! Mimo Series 9 Treasure book is out. It's great to hear from you after such a long time. I really like your idea of adding the old EPF room to the VR room at the new EPF Command HQ. It would mean that old EPF agents who joined before Herbert's Revenge could go and see their old HQ before it rebuilt bigger and better. I'm going to pass your idea onto Gary the Gadget Guy and the other penguin designers and see if they can dig up the old plans for the EPF room to add it to the VR room. Keep your flippers crossed, and maybe you will be able to see that in the future. If you have any more suggestions, please don't hesitate to email again and I'll be happy to take a look. Its about time for new music! My penguin can jam now! i love to play that game! i was getting a little tired of the old music...now im happy theres new ones! thanks for telling me mimo!! Oh no! I can't buy it!!! I'm not a member anymore! Awesome! I've gotta get them! I love deci-bell, I just went "W.O.W" when I first heard even the first part! It's not letting me buy one yet. Whenever I try to buy one I get the never ending loop of arrows going round and round and round and round and round and, well you get my point. lol. And yes Mimo. 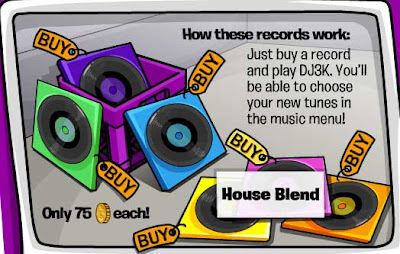 I love the DJ3K. Guess I better keep trying. Yea! Soon they need to add some new songs to groove to in Dance Contest! That would be cool. Cool. I don't know what my favorite is... cause I havn't played any yet. But im sure I will have a favorite when I do buy them. Me too! When my computer will actually LOAD them for me! Aww. You should. It's pretty fun when you get into it. I wonder what im going to think when I first hear one. Must get my computer to work! Don't worry, not missing too much! I'll have to try it to then! 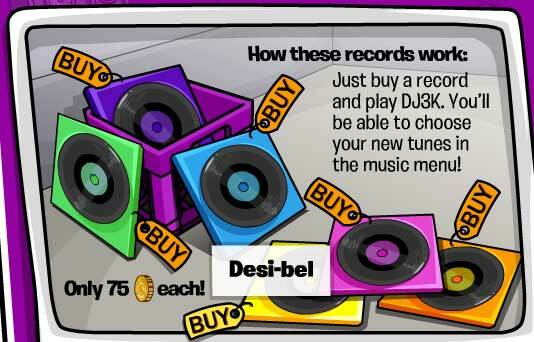 all songs make me rock lol!!!! The orange one, reggatron (I think?). It is all techno and stuff, which I love lol. The orange one is Raggaetron (Ra-gey-tron) and techo rules! I think its a stupid game. I mean, you just randomly click stuff. Theres no stradegy or thinking involved. I never play it.